From the moment you see that pink plus sign, you become obsessed with your belly and examine it carefully in the mirror each morning… don’t worry, we all do it! But as the days pass, your excitement is tinged with anxiety and you worry that you will start showing too early or that you will look fat or clumsy, you’re not alone in this either. You’re a gorgeous pregnant woman; it’s time to own it! You’re pregnant––not camping outdoors, so lose that tent! Modern maternity wear is as chic as it is comfortable and moms to be are now spoilt for choice. Of course this can make maternity shopping quite confusing so here are some ideas to help you get started. The first trimester is generally the “secret” phase of pregnancy where you’re not yet ready to share the news with the world at large. Some women develop that unmistakable bump early on, which makes it a lot tougher to keep the secret under wraps. Speaking of wraps, wraparounds work wonders to hide an itty bitty baby bump! 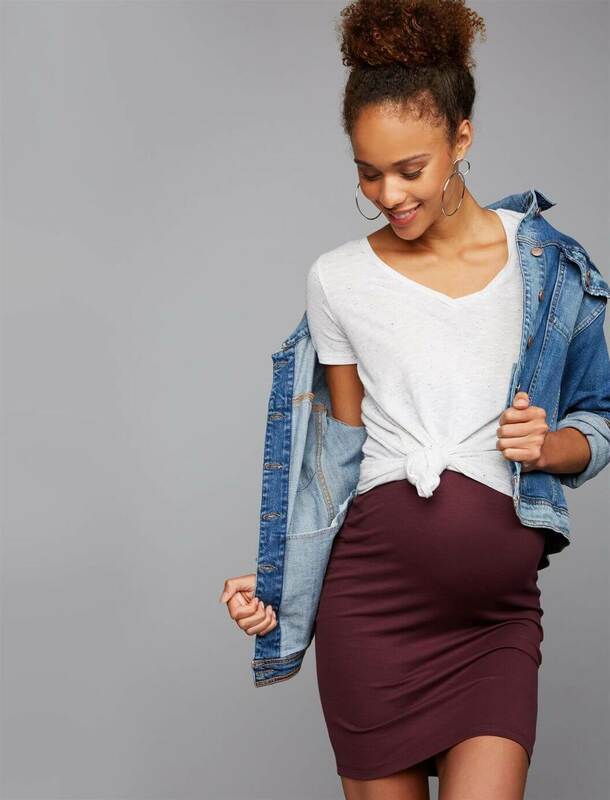 When shopping for maternity clothes to hide your bump, look for outfits that have ruching, as this creates an illusion of a smaller waist. When it comes to jeans, you want to go with mid waist ones because high waist jeans accentuate your belly, while low rise jeans will make your tummy pooch out. For an evening out, pair a floral print blouse with a draped cardigan, as the print distracts from your baby bump while the cardigan provides a little extra mid-section camouflage. High waist pencil skirts are a comfortable yet elegant choice for work but switch to a frame sweater with party pants or a Caftan for your evening out with friends. Swap your first trimester jeans for maternity denims that you can continue to use even in your third trimester. Another must-have in any preggers wardrobe is an empire waist dress, which is super flattering during pregnancy (think Queen Beyonce’s earthy goddess dress last year). You probably won’t want to go shopping in your third trimester, so invest in extra-long tanks and tees to stay comfortable during the final lap of your journey. The third trimester is when belts and sashes come into their own. You can glam up your old belts with chiffon flowers and satin rosettes or use ribbon and lace to make your own sashes. Wear a thin belt on dresses to accentuate your curves, but wear it beneath your hips if you’re wearing a long top – this will prevent that dreaded ‘parachute’ look. 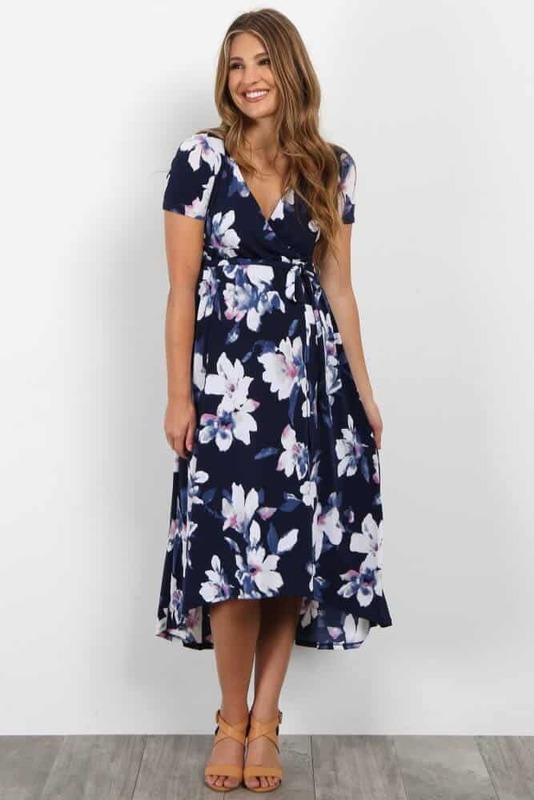 Maxi dresses and roomy tunics are adorable and can be paired with maternity jeans or leggings in the winter or a pair of chic shorts during the summer. 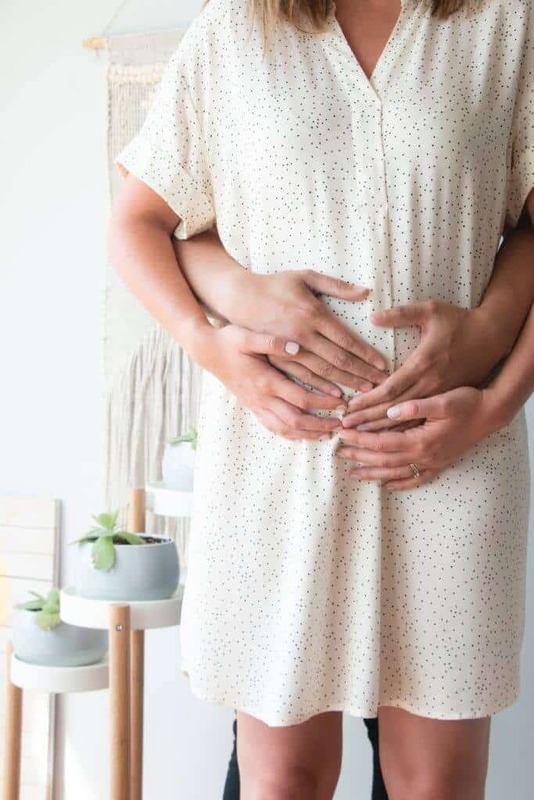 By this point in your pregnancy, just getting out of bed is exhausting, so date nights are ancient history, but it’s important to make the most of the time you have with DH – just the two of you. Take a page from Miranda Kerr’s book, and flaunt your baby bump in a figure-hugging tank dress – the perfect attire for a romantic night out. You probably think that you need a whole new wardrobe but that’s far from true. 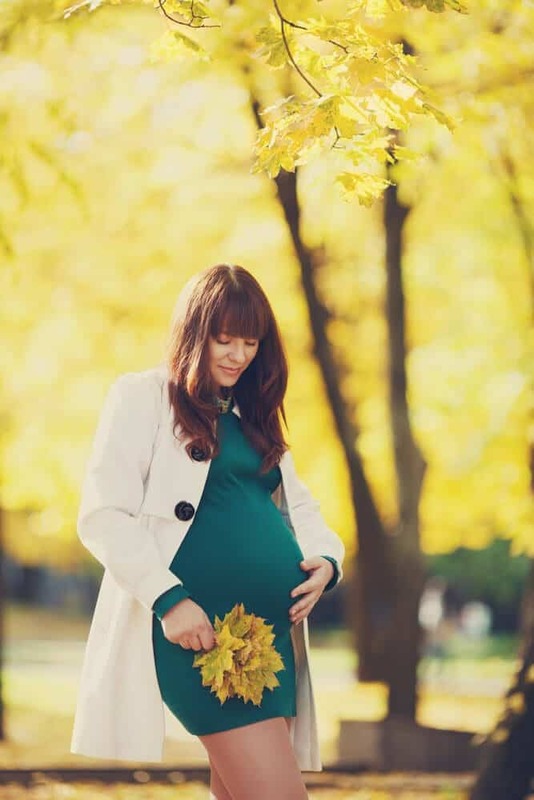 Your blousy shirts, wrap-style tops, tunics, and fold-down waistbands are sufficient for your first trimester and maybe even part of your second. Before you start your shopping spree, go through your existing wardrobe and pack up all the clothes that you will not be able to use in the coming months. It’s always better to get these clothes out of sight so that you don’t get frustrated later on when you’re digging through your wardrobe for stuff that fits. Sisters and friends can be a goldmine for maternity outfits. Most women buy plenty of maternity clothes, which they pack away after their delivery. So, if you are offered maternity wear, don’t think twice before you take them up on their offer. If you’re a fashion forward mama and don’t want to spend money on clothes you may only wear a few times, you may want to consider renting. 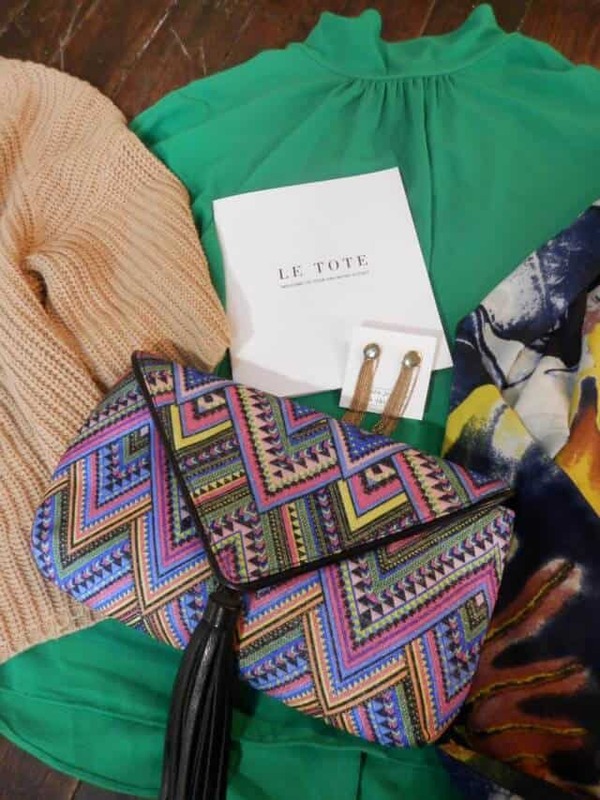 Companies like Le Tote, La Belle Bump, and Rent The Runway offer great monthly or one time deals for special events that keep you stylish but also prevent your closet from being bogged down with maternity clothes. 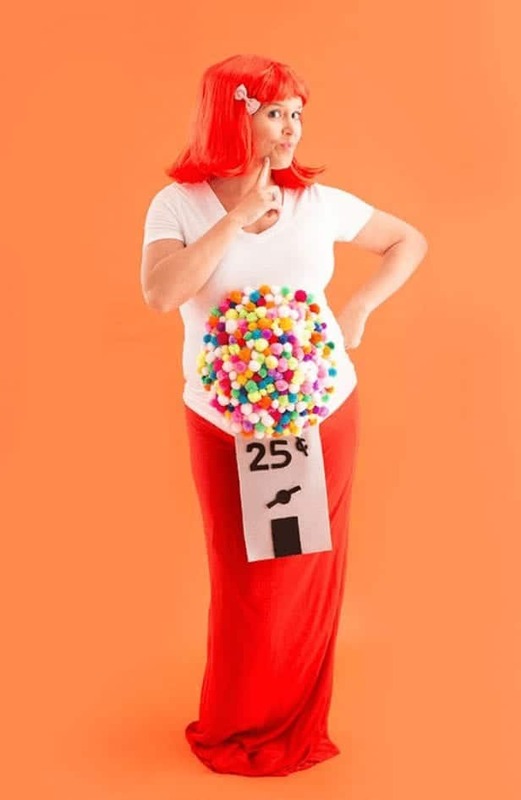 Many maternity stores have “buy two get one free” offers and similar deals to induce people to buy more than they actually require. Before you make these purchases, ask yourself if you really need three or if you can make do with one. Basics like undershirts and T-shirts are usually a good buy, especially if you can get some nursing or post-pregnancy use out of them––just shop wisely! Instead of shelling out big bucks for maternity clothes, you can also make your own. 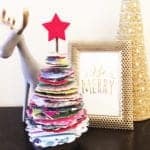 There are plenty of videos and instructables that can help you turn your regular clothes into maternity outfits. For instance, you can simply cut out the zipper area of a comfortable pair of jeans and replace it with a large piece of stretchy fabric. You will have a pair of jeans that are identical to the ones sold in stores for a fraction of the cost. Of course, this option isn’t for everyone, but you’d be surprised how easy it is to convert some super comfy regular clothes into the perfect maternity pieces. 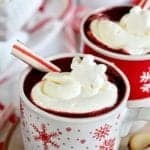 Check out Pinterest for some awesome ideas! When you’re out maternity shopping, don’t forget to pick up comfortable kicks. Your feet have to bear the brunt of the additional weight, so don’t wait until your third trimester to go shoe shopping. Swap out your pumps and wedges for ballet flats and sketchers right away, your feet will thank you. The most important thing to keep in mind while shopping for maternity stuff is that comfort is a priority but that doesn’t mean you have to sacrifice your personal style. 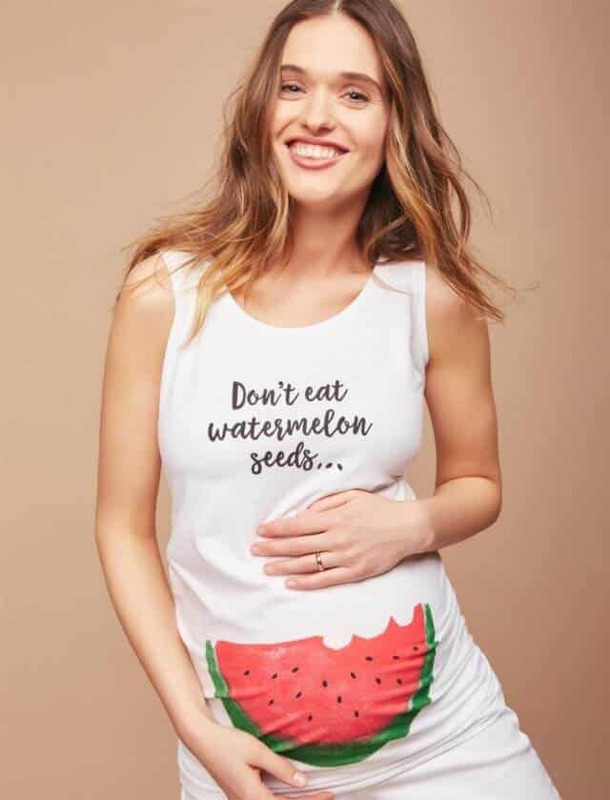 Shopping smart means keeping your own preferences in mind, and buying higher quality pieces that will last for future pregnancies if this is your first baby. There are always ways to cut costs and stay on budget when it comes to maternity shopping. 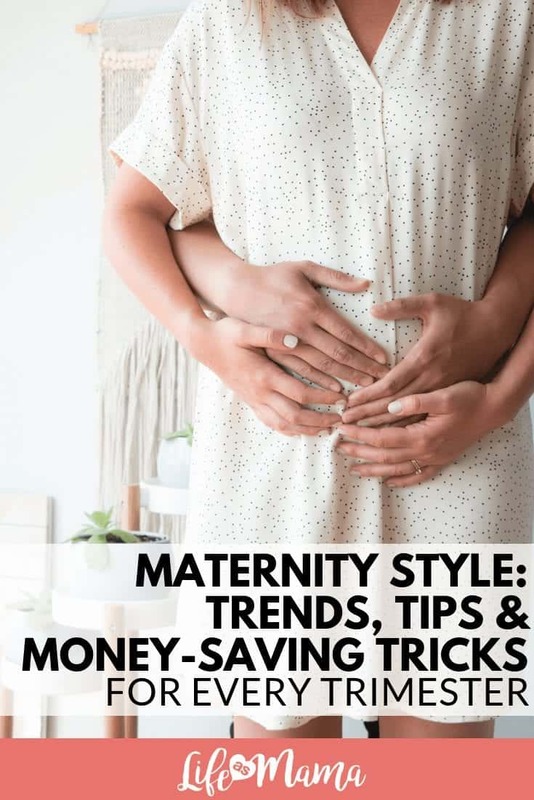 If you’re stuck on where to get started, check out What to Expect where you’ll find plenty of articles that address shopping for maternity clothes, along with links to some great deals!